Can a blind date turn into love on the National Mall? When art therapist Cam gets set up on a blind date with a man named Josh, he doesn’t realize it’s Joshua Lede, the famous, television reporter or that Josh is a lower-leg amputee. 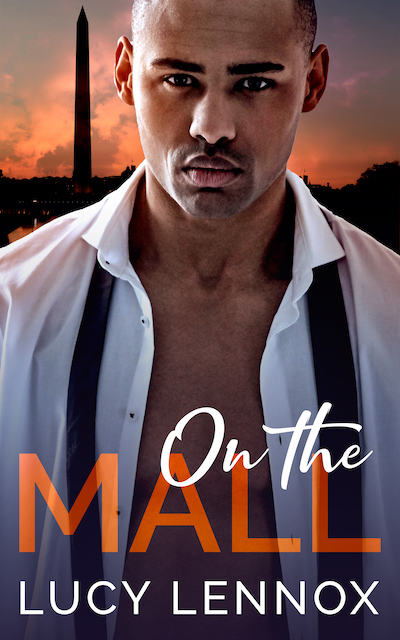 As they spend the day on the National Mall, Cam learns that Josh is more than the hard-hitting political analyst he is on television, and Josh learns that he may have finally found a funny, sweet man to share his life with.